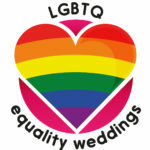 A wedding or a civil partnership is the ultimate seal of commitment. So, it’s no surprise that couples want it to be a very special ceremony. Using a professional wedding celebrant will provide you with the opportunity to make your ceremony the best it can be. I am passionate about creating ceremonies that are unique and individual. I love to mix old and new; traditional and contemporary. Whether your style is vintage glamour, eco chic, laid-back luxe, classic or modern; I will tailor your ceremony to YOU. I love getting to know my couples and working with them to help them celebrate in a way that they feels authentic to them. Whether this means something extravagant and extrovert, or something more bijou and intimate, I thoroughly enjoy using a creative approach to develop something truly memorable. LOVE IS LOVE and there are no boundaries to it. Supporting couples to create something that is uniquely about them, means that I can incorporate any particular wishes, or beliefs, in the ceremony. This is a wonderful way to ensure different cultures, backgrounds, or faiths can be suitably represented and celebrated. Humans have been finding ways to celebrate poignant moments in their lives, since the dawn of time and throughout all civilisations, including through the use of symbolic rituals. 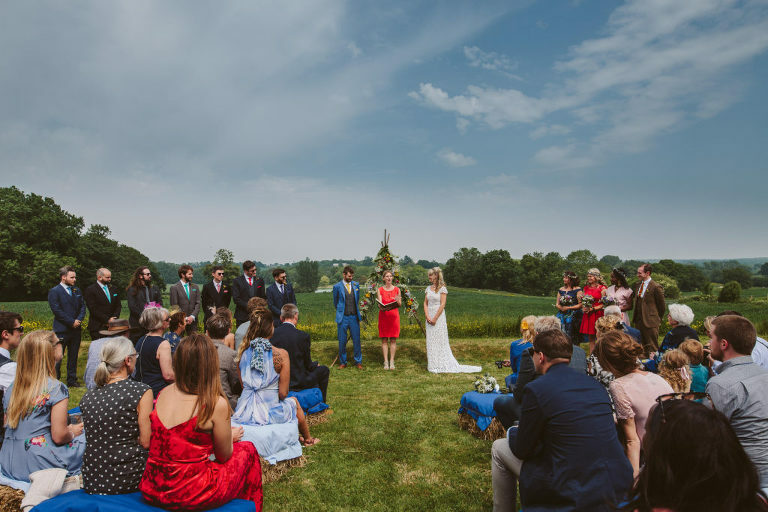 These rituals are not often included in our present day, UK-based weddings, but can be such a fantastic way of visually representing the unification of two individuals. For example, handfasting, sand ceremony, rose ceremony, glass ceremony or the planting of a tree. 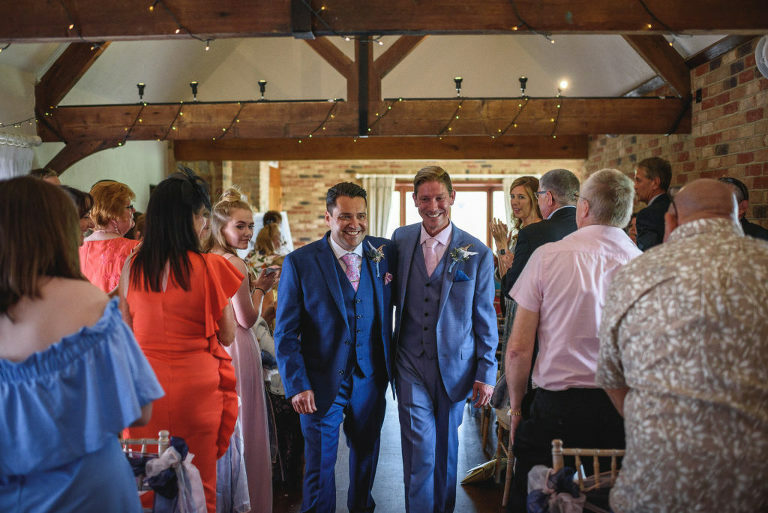 Please note: For a marriage to be recognised in law, a separate service within a registry office, or an approved licensed venue, with a legal registrar is required.